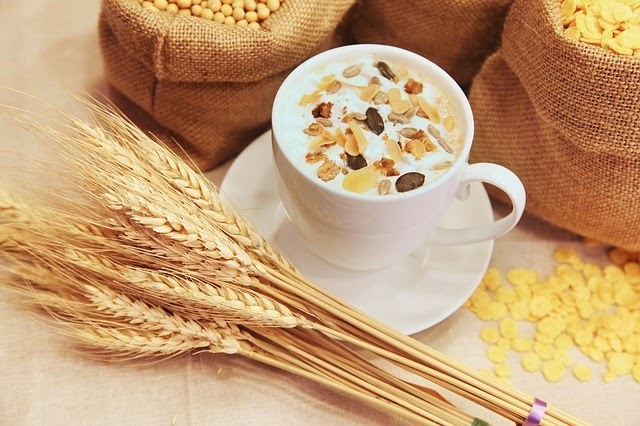 Ready to make your own healthy homemade cereal? 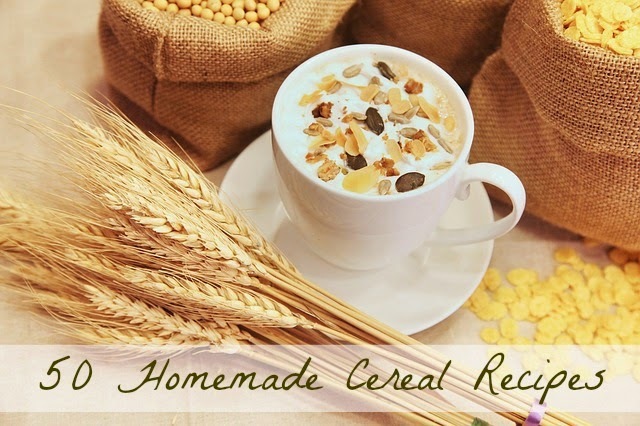 I've collected fifty of my favorite cereal recipes to share with you today. Feel free to add a link to your favorite in the comment section.